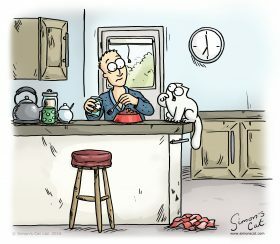 Simon’s Cat Logic – Things You Didn’t Know About Feeding Time! 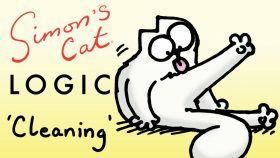 Simon’s Cat Logic – How Do Cats Stay So Clean? Simon’s Cat Logic – Why Do Cats Sleep in Unusual Places?! WHY DO CATS SLEEP IN UNUSUAL PLACES!? 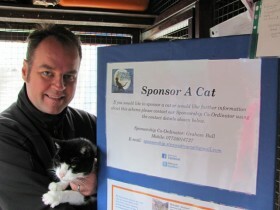 Simon’s Cat Logic – Why Do Cats Love Boxes?! WHY DO CATS LOVE BOXES!? Simon’s Cat Logic – Let Me In, Let Me Out! IN OR OUT? – WHY ARE CATS SO INDECISIVE? Did you know that cats use several types of purr to solicit different behaviors from their owners? Watch our latest Simon’s Cat Logic episode ‘Let me in, Let me Out’ to find out more interesting cat facts! 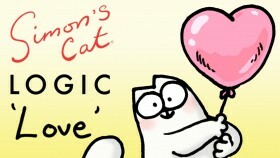 We’ve launched a brand NEW series called Simon’s Cat Logic! 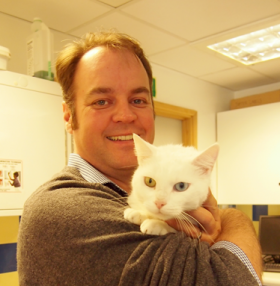 We speak to Nicky Trevorrow (a Cat Behaviour Expert) at Cats Protection about why cats do the things they do and how we can help our cats lead happy and healthy lives. In this episode Nicky explains why cats have a ‘Crazy Time’, when they run around the house and over furniture like lunatics. 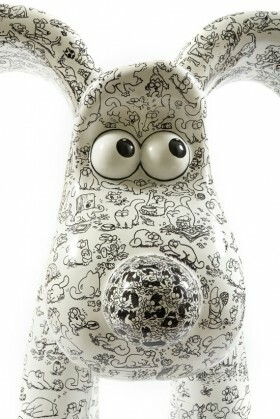 Also known as ‘The Zoomies’ by some! Don’t forget to SHARE + SUBSCRIBE!